We appreciate that not all brides fancy rocking up to their ceremony in a hand crafted Bentley or a luxury Jaguar. Difference is, after all, what makes the world go round. So if you and your husband-to-be fancy pulling up to your venue in a quirkier number, look no further than our list of top alternative wedding cars! If you are having a casual fun filled wedding, a touch of Americana can be just the ticket. Mustangs, Corvettes and Cadillacs are all readily available to hire for your big day. If you’ve chosen an era or decade for your wedding theme, look out for a car that best sums up the mood of that time. For a 1920s theme seek out a Ford Model T, for the 1960s choose a VW Beetle, and for the 1970s, make sure you arrive in a Mini Cooper. Eco friendly wedding cars are a relatively recent invention, and going green used to mean hiring a tandem bike or a horse and cart. Not anymore. You can now hire the stylish Lexus hybrid wedding car which has a deluxe interior, but will limit pollution in the environment. 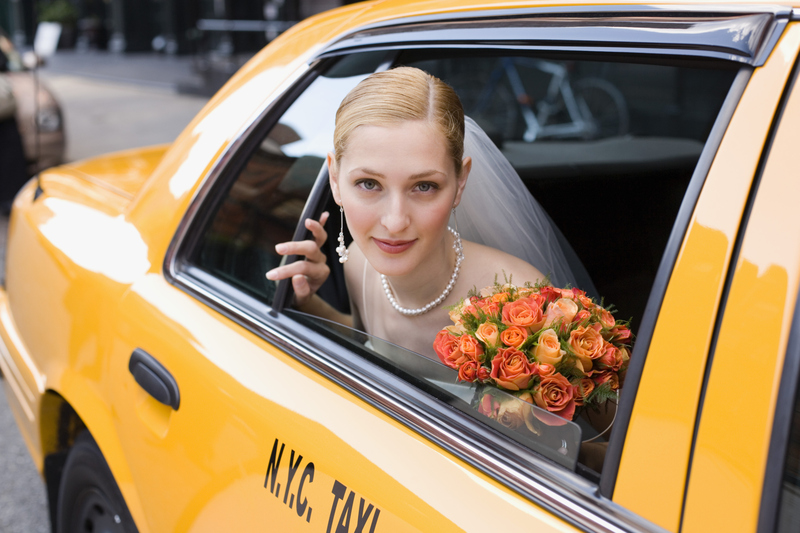 We’re not recommending that you book a standard cab to drive you to your wedding, but by arriving in an iconic vehicle such as a London Black Cab or a yellow New York Taxi you can add another element to your wedding theme. 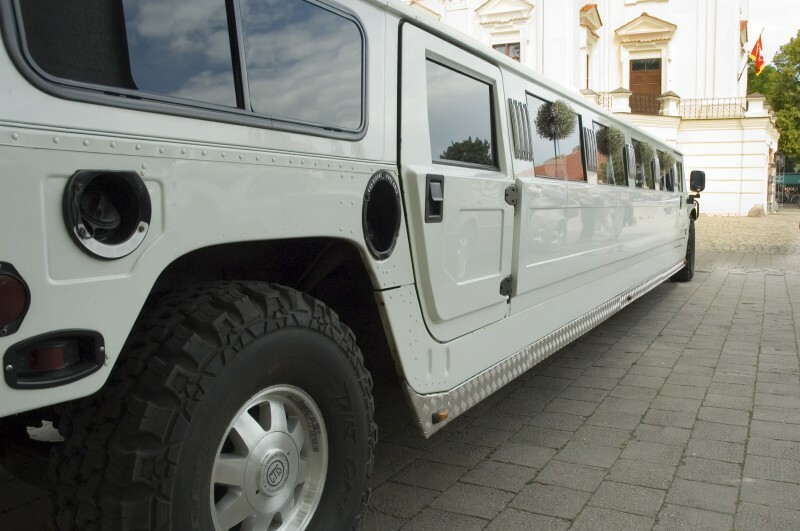 For a modern wedding, a hummer can be a complete curve ball, with a stretch hummer adding even more glamour to proceedings. Just make sure the entry of your venue is wide enough for the chauffeur to get it through. If you want to make an entrance and are looking for a vehicle with more pep than most classic cars, a hot rod could be the perfect wedding car. They come in a range of vibrant colours to fit in with your wedding theme, while remaining extravagant and comfortable to ride in. With most wedding cars coming in classic colours such as white, silver and black, with the odd pastel thrown in, arriving in a signature red Ferrari can make a real statement. What’s more you and your new hubby can have a great deal of fun driving it to the reception. If you’re getting married in a town with a tram system you may be able to hire a replica tram as your wedding vehicle. As well as transporting your whole bridal party and guests, your tram operator will be able to give you a guided tour on your way to your venue. If you plan on having a seaside wedding, nothing beats a classic camper van for a fun wedding car that your whole bridal party can fit inside. A split screen VW kombi is a fabulous choice.